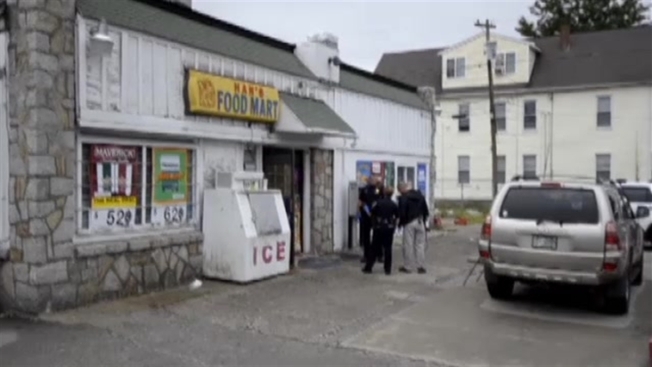 Police in Manchester, New Hampshire, say they've arrested the right man suspected of a violent convenience store robbery. Thirty-year-old Jason Crawford of Manchester was arrested and charged with robbery and first degree assault for the violent crime at Han's Food Mart on Maple Street this week after another man was arrested on Thursday for the same crime. Charges against the other man, Thomas Ford Jr., have been dropped in connection with this incident; however, Manchester police say he'll still have to answer for charges in connection with outstanding warrants. Manchester police say after Ford's arrest Thursday morning, unspecified new information came to light that led to Crawford's arrest. He was placed into police custody after a violent struggle with a police detective, according to police. He's also been charged with felony level resisting arrest. It's unclear if Crawford has an attorney or when he'll be arraigned.